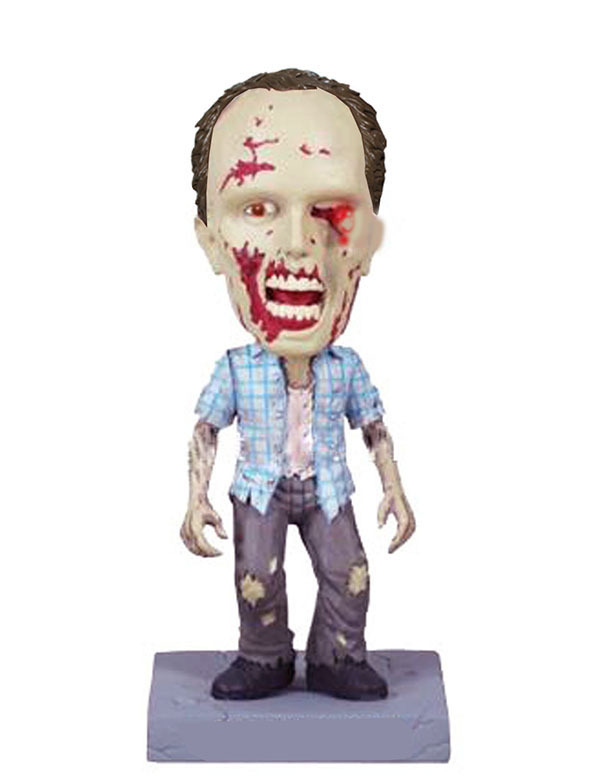 Create your own Halloween bobbleheads doll made from photo. 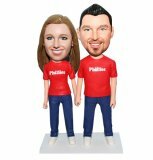 Bobbleheads that look like you ! 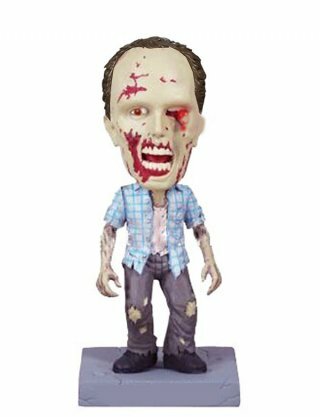 Unusual gift ideas/ Halloween gifts.